Azzaro, Bally, Giorgio Armani, Cerruti… Un été pas comme les autres! 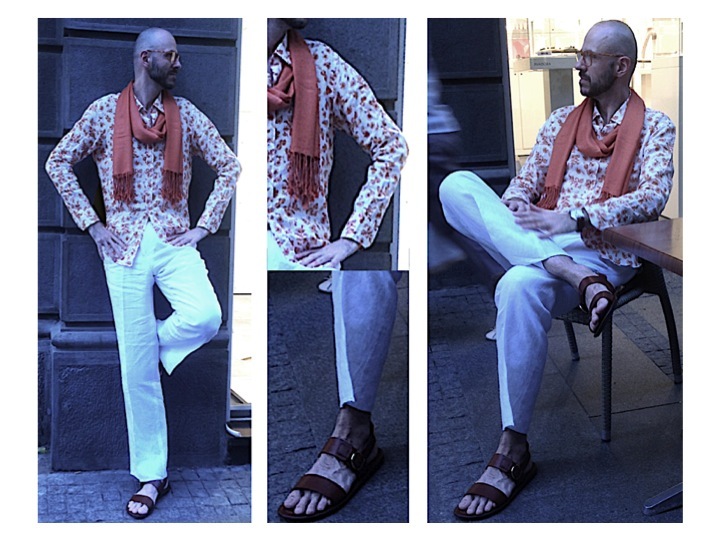 Previously on this blog: Summertime… and the clothing is orange! This entry was posted in Design, Men's Fashion and tagged Accessories, Italy, Men's Fashion, Men's shoes, Men's suits, Mode, Necessities..., Ready-To-Wear, Style, Travel. Bookmark the permalink. Boho or hobo for the crazy winter days?